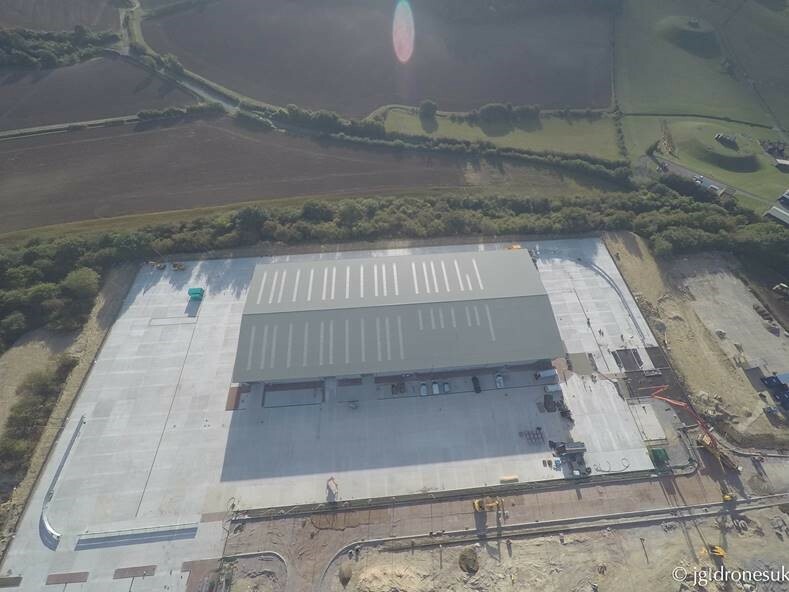 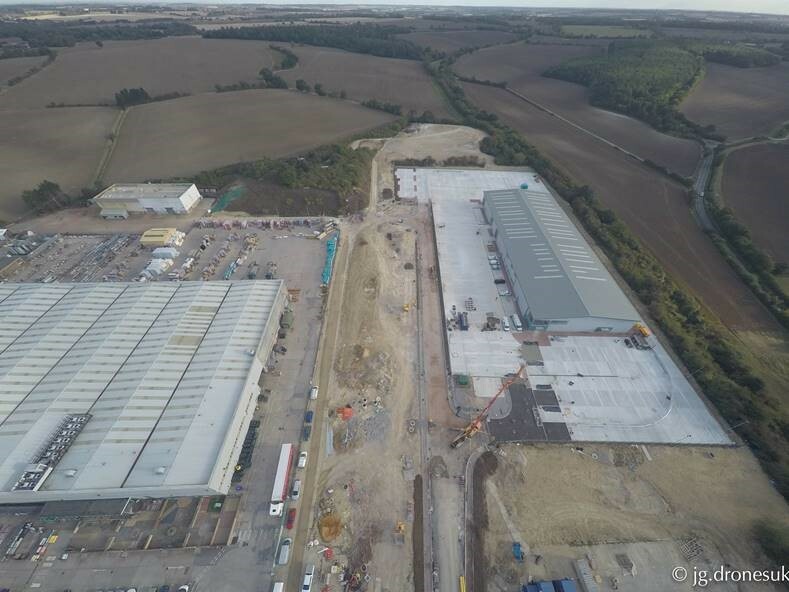 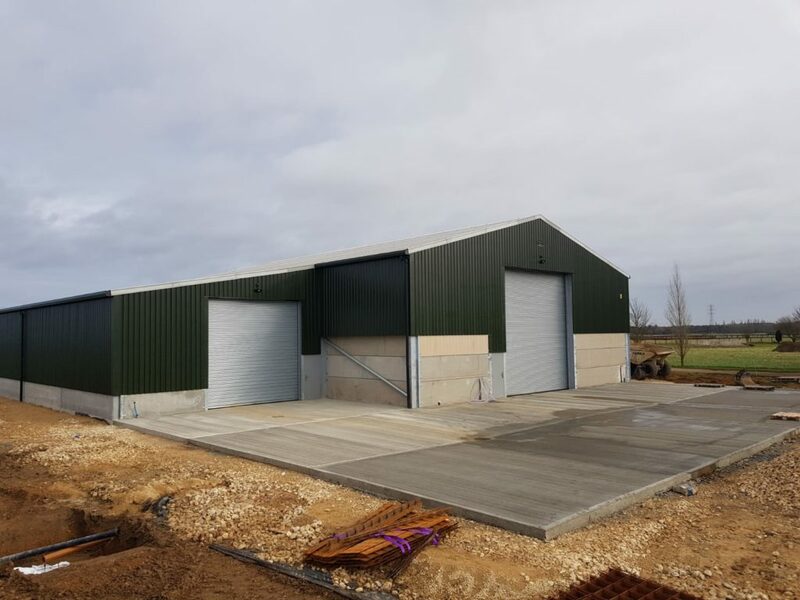 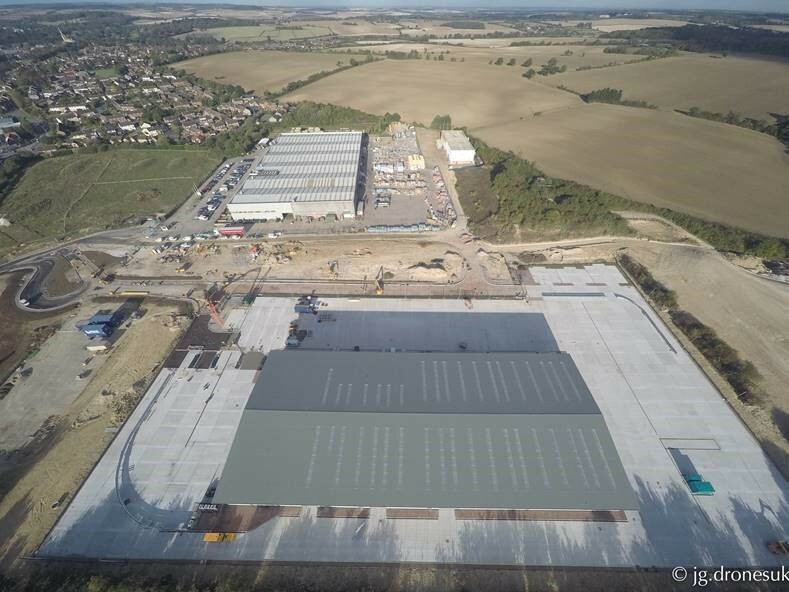 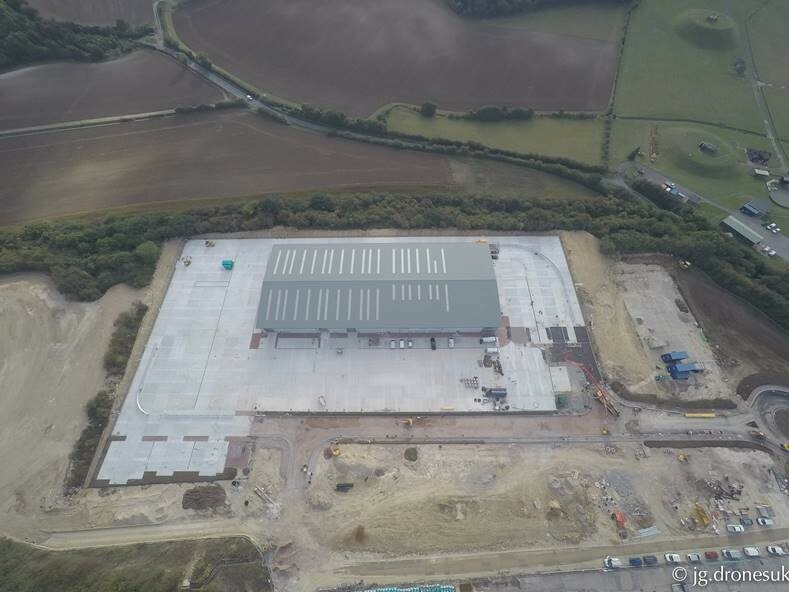 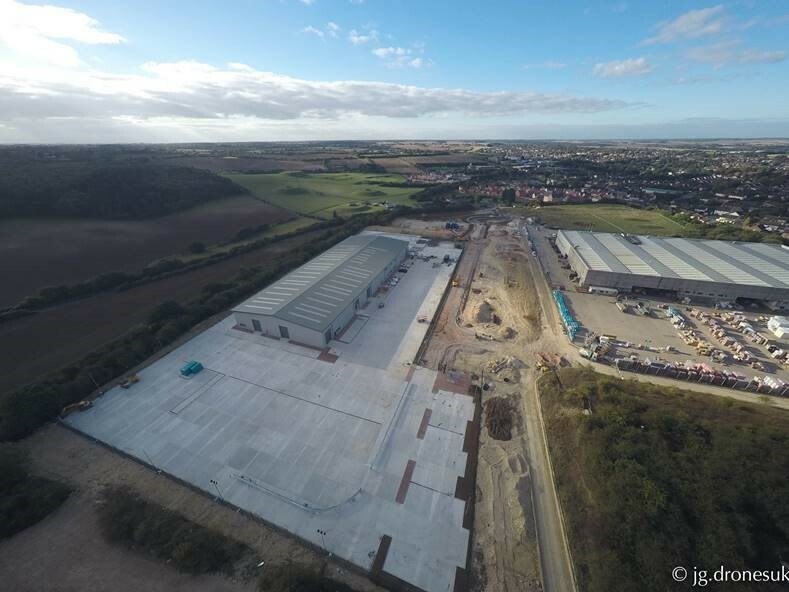 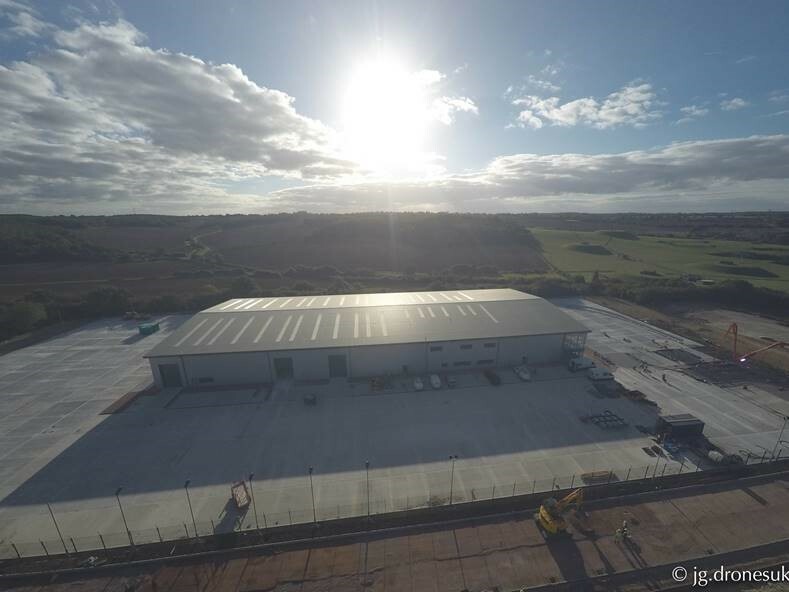 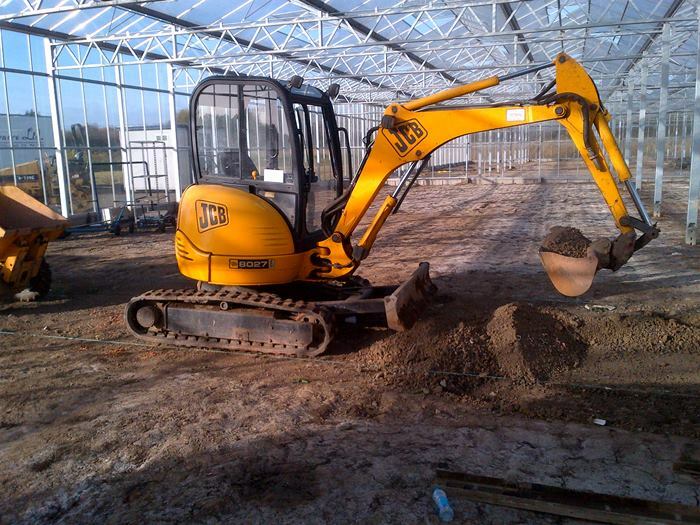 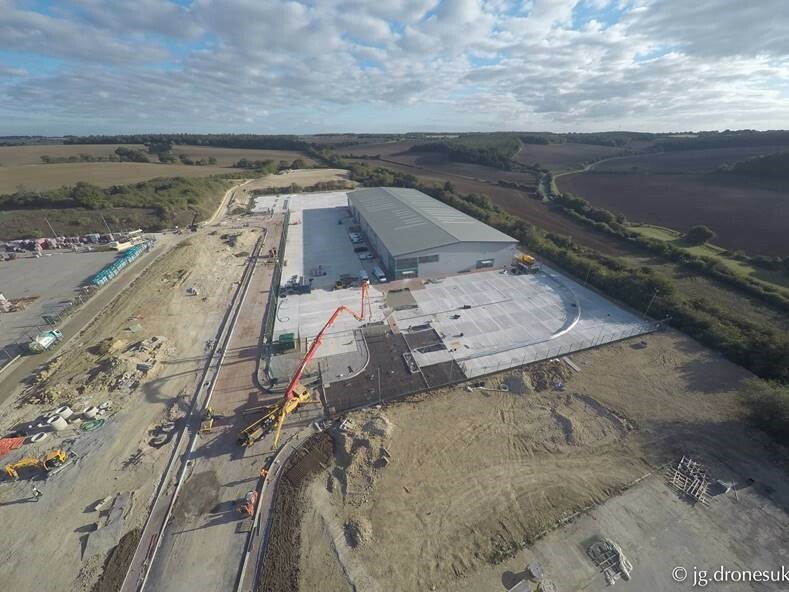 Our latest project news – Completed in February 2019, SJ Stanberry & Sons Ltd carried out the concrete flooring works to a new building, apron and lean to, for a client based in Coates, Cambridgeshire. 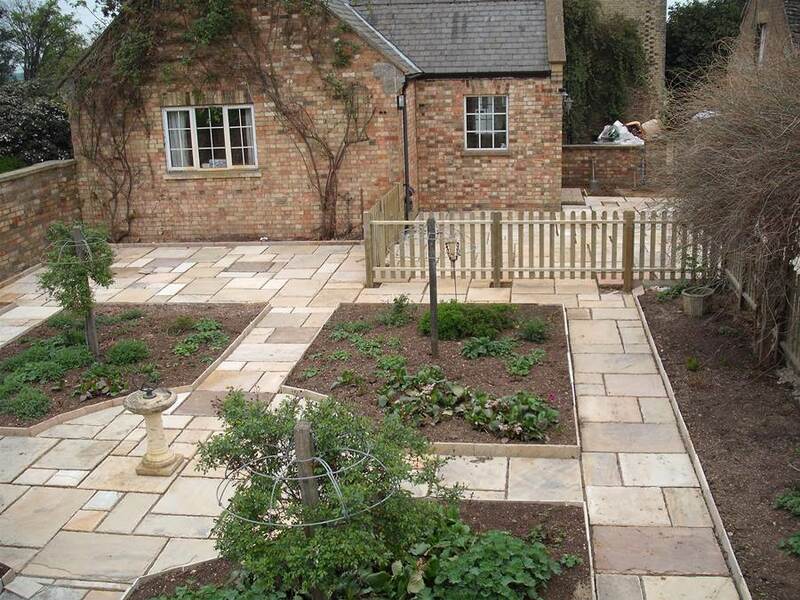 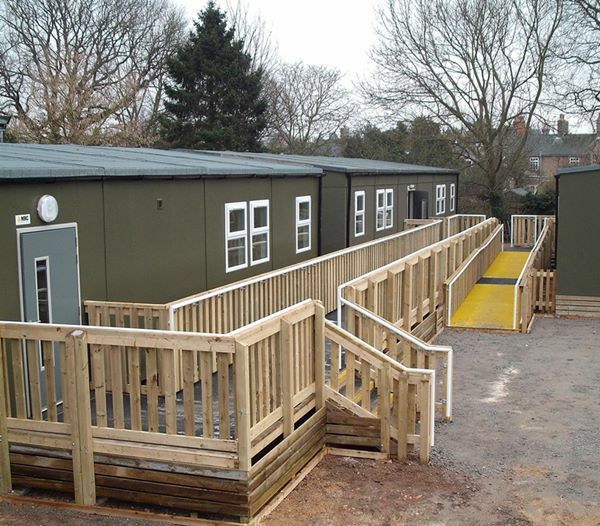 The project consisted of areas, which in total measured approx. 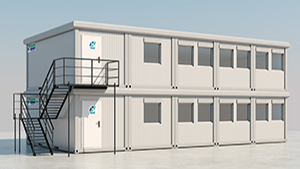 1,000sqm and in total used approx. 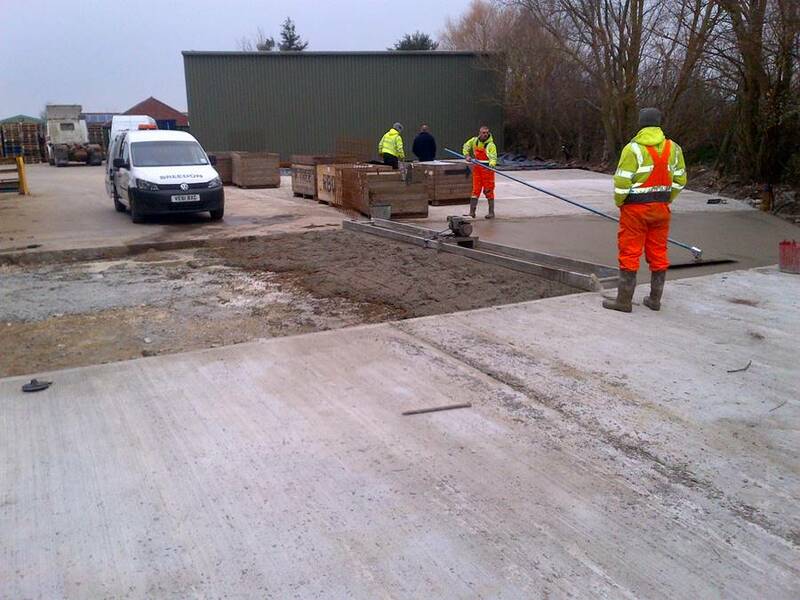 160 cubic meters of concrete. 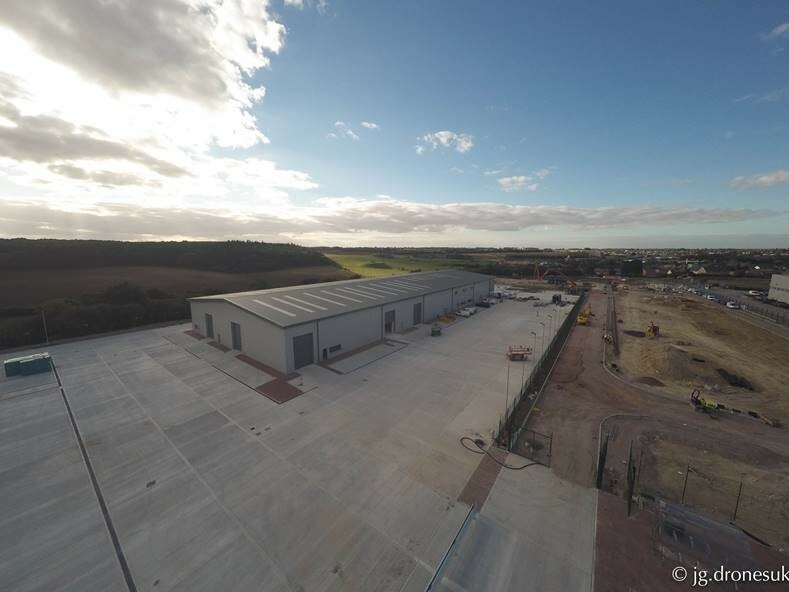 Each area was prepped correctly and 1200 gauge DPM was placed, followed by one layer of A252 steel reinforcement. 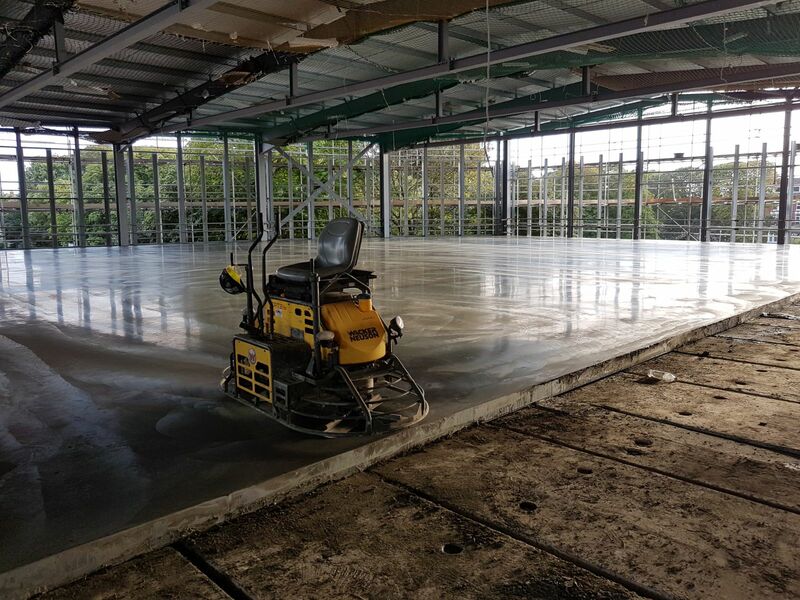 Concrete was then pumped to give a 150mm thickness to each slab and each slab was completed with either a brush or power float finish. 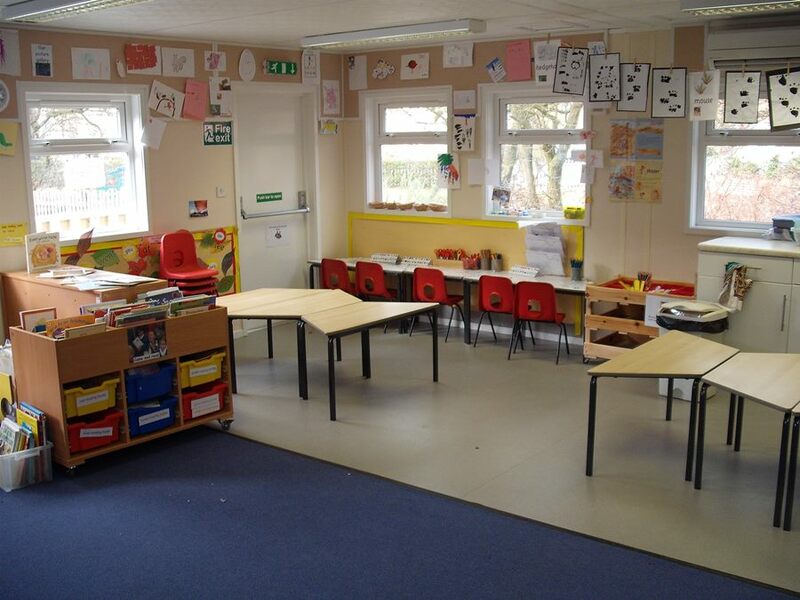 For more concrete flooring case studies, please click here.